Total compliance solution for all your PEPPOL, Unique Device Identification data and GS1 labelling requirements. 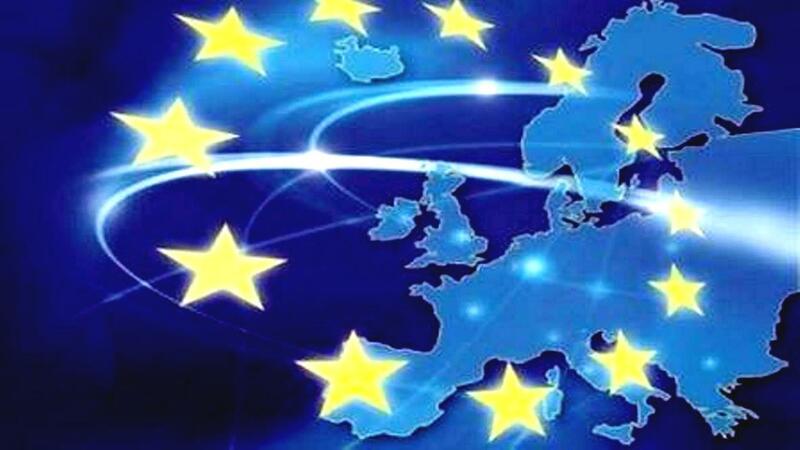 With more regions implementing UDI for medical devices companies are finding they need more software solutions to meet the regulations and more research into what is required. This can be costly as well as time and labour intensive. 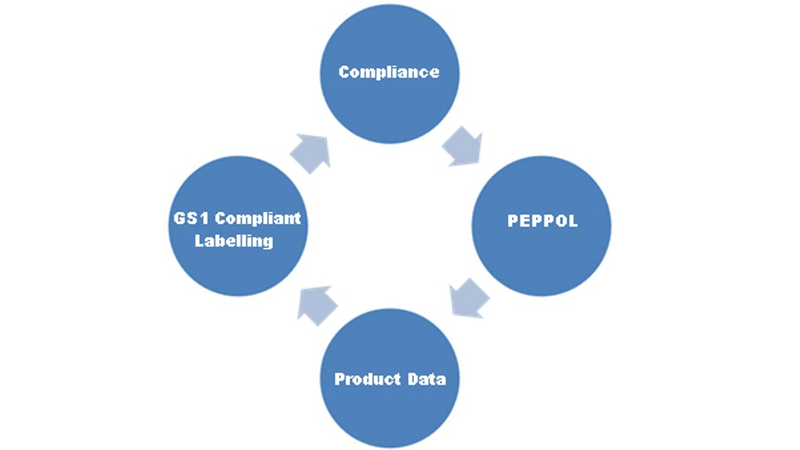 Kodit’s single stop solution provides everything needed for compliance including access to the PEPPOL network, master data management modules for product and price data and a GS1 certified label designer that links to your product data. Integration into existing ERP/ordering systems can be costly for companies who receive a low number of orders but not having PEPPOL can be even more costly to your business. 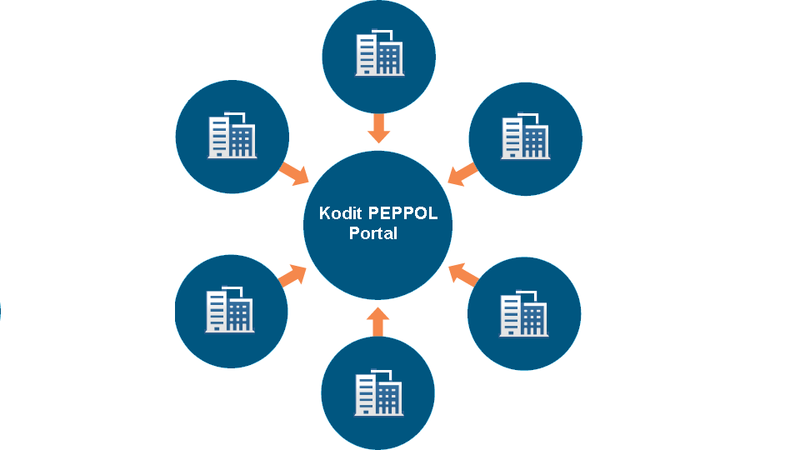 Kodit's PEPPOL portal provides access to the PEPPOL network without the need for integration. Companies can receive and process orders in the portal making sure they comply to NHS regulations.